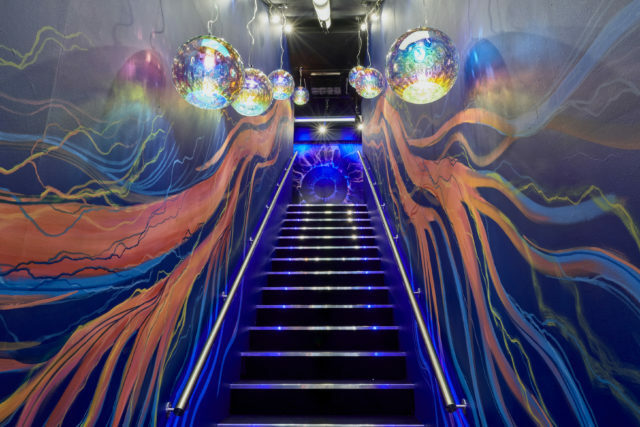 The interior of the final Big Brother house has been revealed as Channel 5 announces the show is being axed. 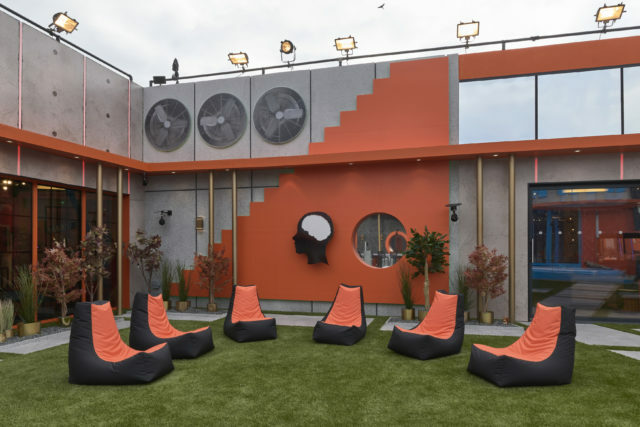 Just days after the finale of Celebrity Big Brother, the house has been transformed once again to host its final contestants. Channel 5 announced that the forthcoming series, due to launch on Friday, will be the last. It has been given a complete makeover since Ryan Thomas walked out of the Borehamwood property. 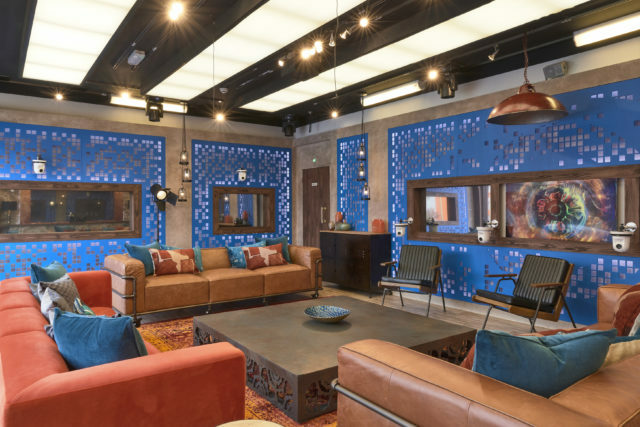 As Channel 5 announced the end of the series in a tweet, saying “this game must end”, the decor is designed to remind contestants that they are part of a game. Numbered and tightly arranged beds give the impression of a prison, and slogans such as “live by the swords” adorn the walls of the sprawling house. The bathroom features a huge symbolic mural of a rat crawling down the wall, with the painted advice to “wash your back”. There are other messages to contestants around the house, saying “big brother needs you” and “all dressed up, nowhere to go”. A gaming table has been set up for housemates, in keeping with the theme of the final “game”, which will be ending after this series.